How are you lovelies? Today's look is another office look that I like. 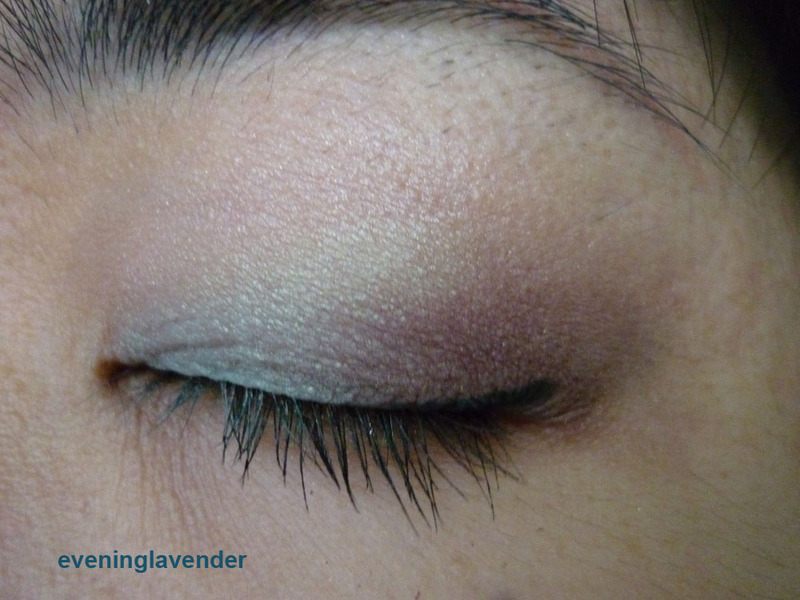 It is a combination of green and brown shades with a little rose pink. A very earth tone look. Note: I usually don't use eyeliner for my lower eye. Due to the bad lighting, I can't capture the real color. My apologies. Hi Lavender :) thanks for the comment! 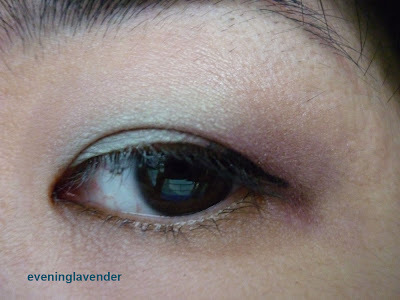 Pretty eye makeup.. the lilac is so delicate! im not actually japanese ^^ I'm british chinese hehe. My husband is japanese and I live/work in japan though! thanks for following me im following you too! Neutral shades, perfect for work! Nice one! Ha ha thanks for noticing my lashes, actually when I open my eyes it's not noticable bcoz they are hidden under my thick single eyelid. too bad..
thanks for visiting and following me. Yes, it's my normal work day color!